The craftsmen gem at 6943 Columbia has a rich and well-documented history. 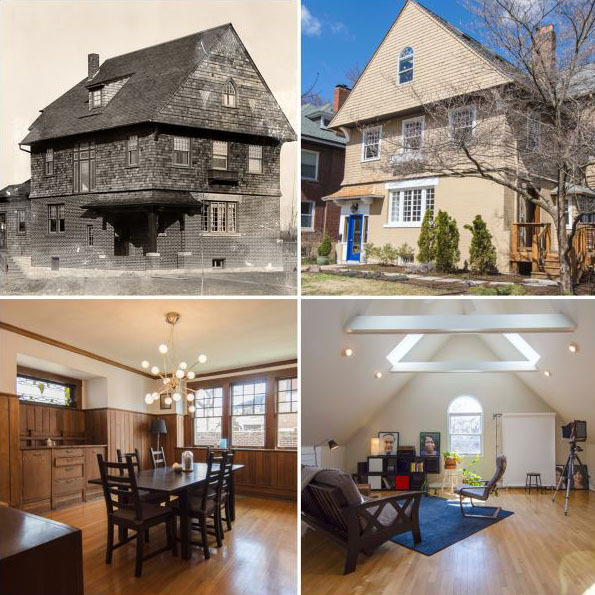 The home was designed by noted architect Louis Clemens Spiering, born in St. Louis in 1874. Spiering graduated from École des Beaux-Arts in Paris in 1902 and returned to St. Louis where he became an assistant to E. L. Masqueray, the chief of design for the 1904 Louisiana Purchase Exposition, better known as the St. Louis World’s Fair. For the next eighteen months, Spiering worked on a wide range of elements for the fair, including the general layout of the grounds and specific buildings such as the Palais du Costume, the wireless telegraph tower, the express office, the horticulture building, and the restaurant pavilions and colonnades on Art Hill. In 1903 he opened his own practice and went on to design the Soulard Library, the St. Louis Artists Guild, and the Sheldon Concert Hall. 6943 Columbia is located in the middle of University Heights, known for its winding streets and gracious homes. The streets were laid out so as to hug the contours of the undulating landscape. Originally, this area was “Camp Lewis”, a tent city established by Edward Garner Lewis for visitors to the 1904 World’s Fair. Lewis was an entrepreneur and visionary who founded the University Heights neighborhood and University City. He became the city’s first mayor when it incorporated in 1906. Listed on the National Register of Historic Places, University Heights Subdivision No. 1 is nestled behind the historic City Hall and just west of the Delmar Loop, an entertainment, restaurant, and cultural district. 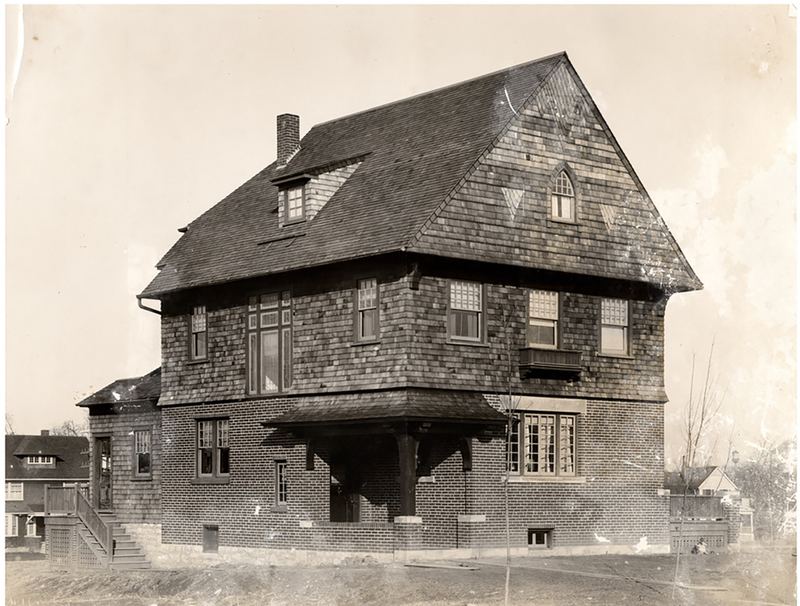 The University Heights website has a fascinating history of the development of the neighborhood. The building that is now city hall was originally built by Lewis as facilities for his magazine enterprise. The five-story octagonal structure was built in 1903. The family selling this home completely renovated the kitchen in 2015. During demolition, they found a civil war-era letter dating from 1863. The transcript is below. 1863 letter found inside the kitchen wall at 6943 Columbia Avenue, University City, Missouri. Wed. & Thu. we had Strawberry festival. whether we will attend yet or not. at home only on Sabbath. Today you will find this home still retains many fine details and updates have been carefully thought out to compliment the home. You can see more photos of this amazing home on our website or at 6943columbia.com. OPEN HOUSE is Sunday, March 24th from 1-3pm. Or schedule a tour with your agent. If you aren’t working with a buyer’s agent yet, we can recommend one to assist.